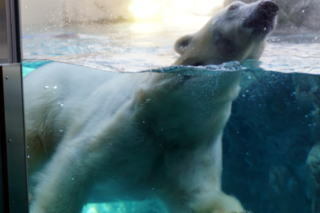 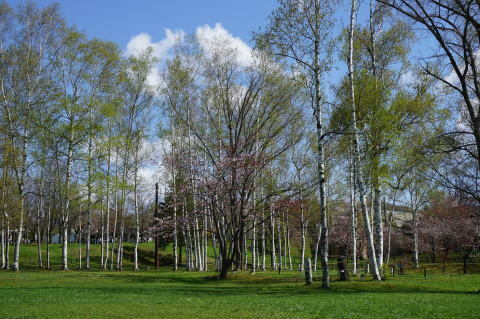 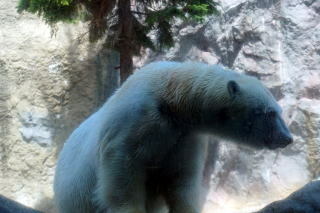 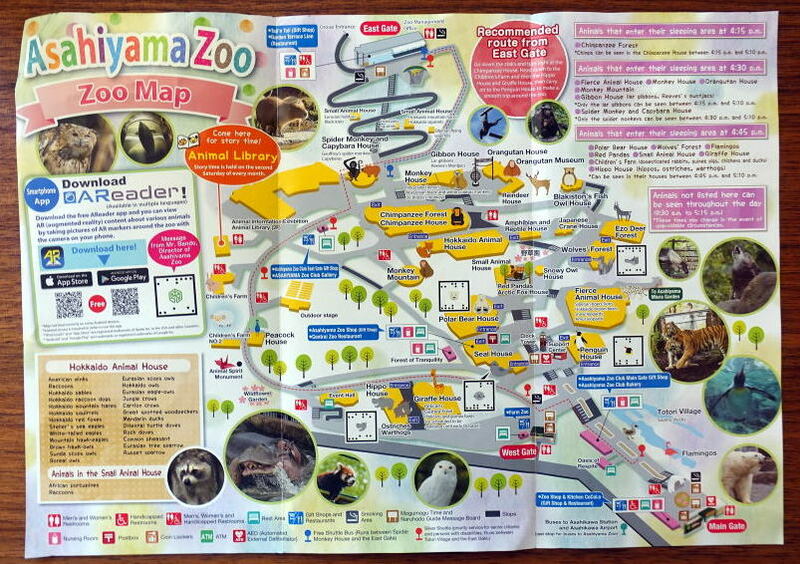 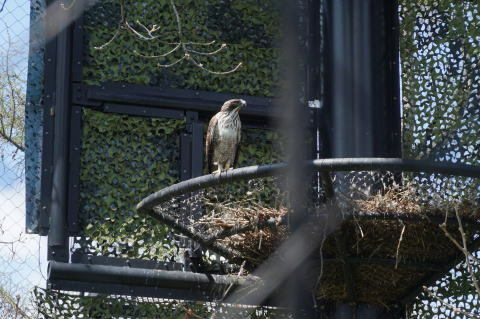 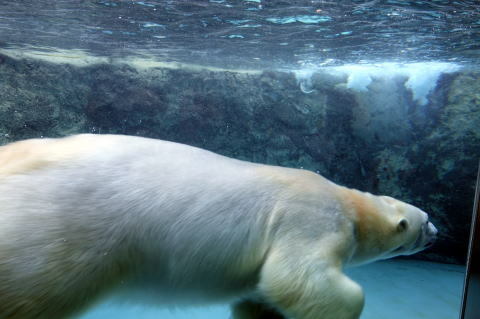 Asahiyama Zoo is a municipal zoo opened in July 1967 in Asahikawa, Hokkaido, and is the northernmost zoo in Japan. 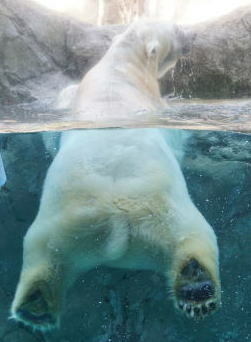 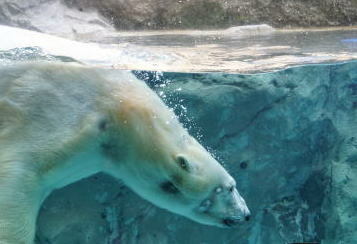 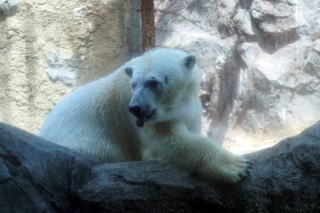 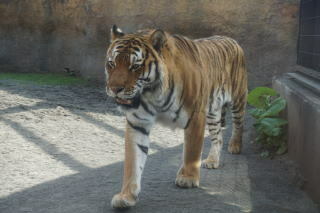 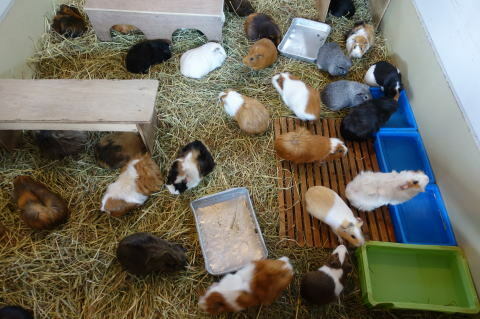 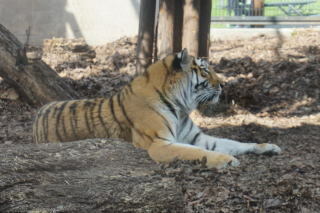 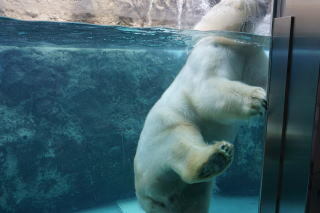 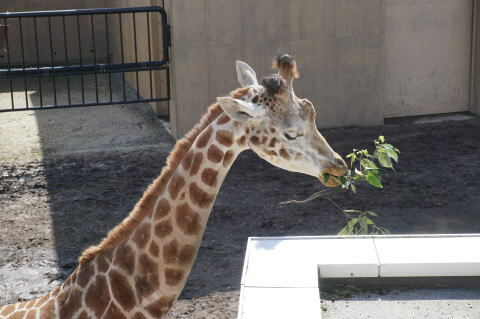 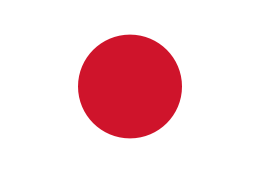 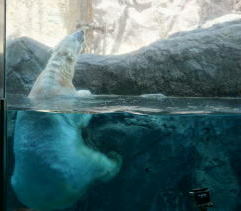 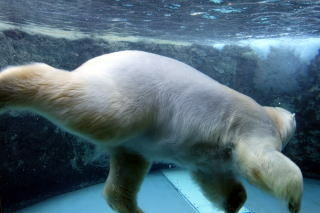 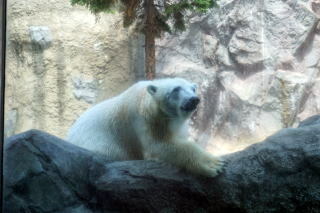 In August 2004, over 320,000 people visited the zoo, the second highest number of visitors among all the zoos in Japan. 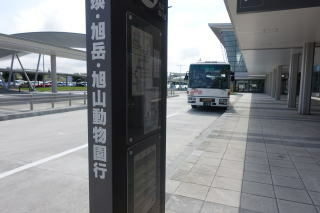 Animal pictures are pasted on a passenger board bridge: There is a direct flight from and to Taipei, twice a week. 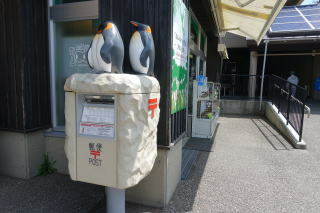 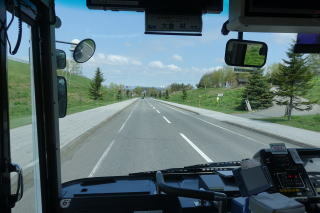 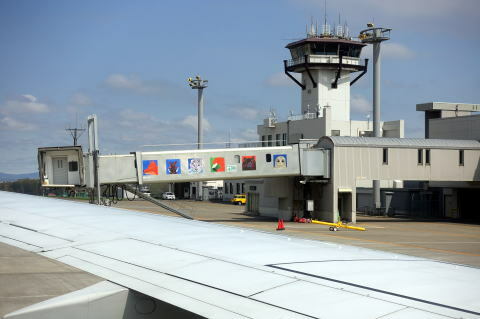 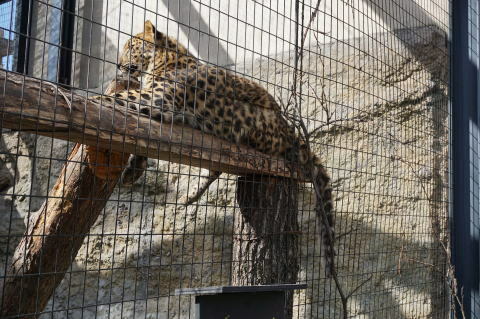 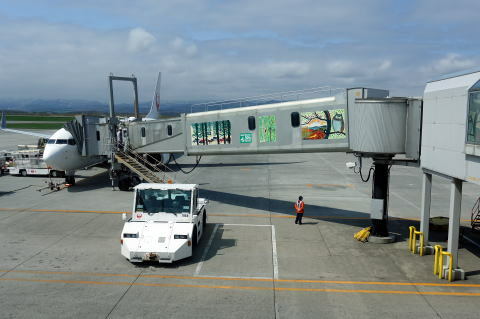 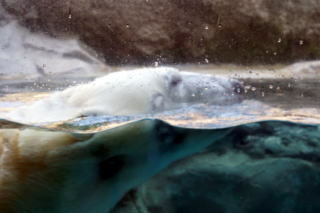 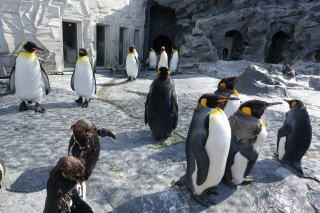 There is a direct express bus service to Asahiyama Zoo from the airport, twice a day, connecting the JAL and ANA freight from Tokyo. 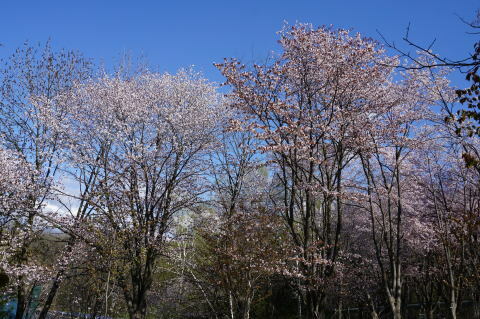 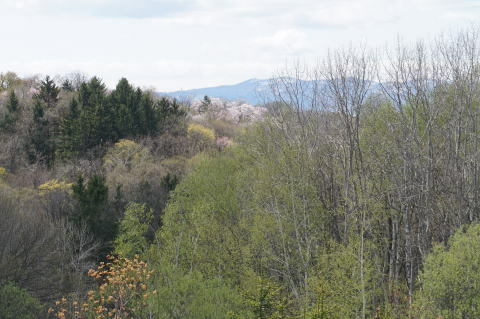 Wild cherry blossoms are in full bloom. 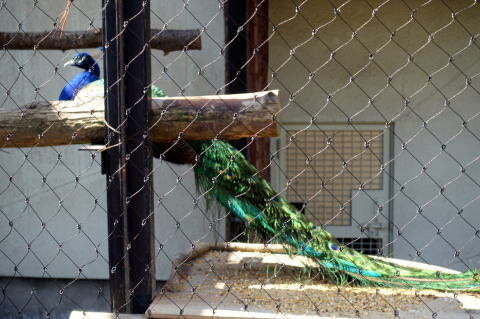 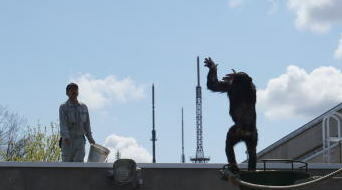 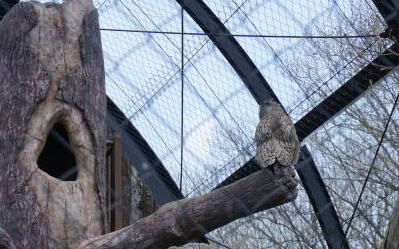 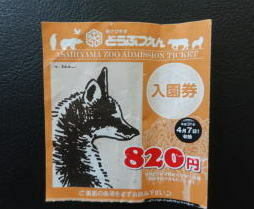 (L) An admission ticket to zoo (R) Animal character welcomes visitors. 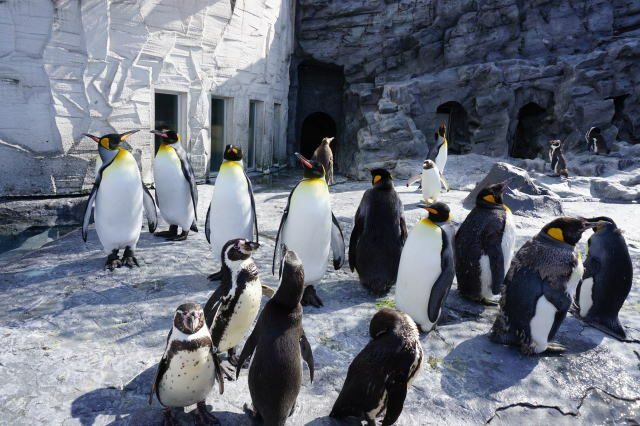 the Asahiyama Zoo began in April 1966, and was completed in June 1967, at a total expense of 250 million yen. 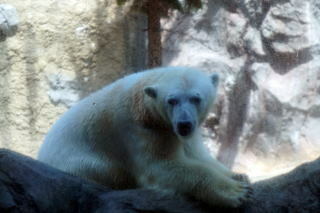 died of an echinococcus infection; the zoo was closed before the regular season to prevent the disease from spreading. 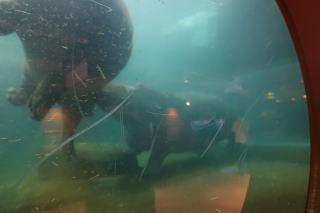 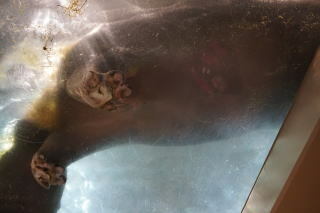 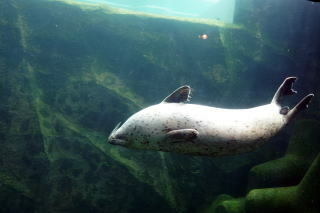 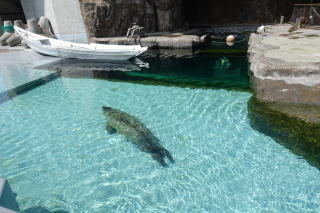 and a seal aquarium, which includes a vertical tube through which the seals can swim. 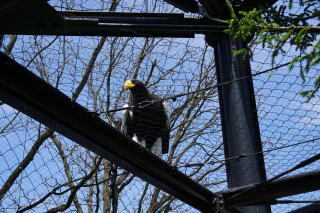 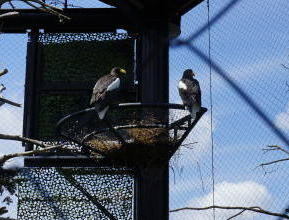 (L) Eagle (M) White-tailed eagle (R) Chimpanzee is receiving food. 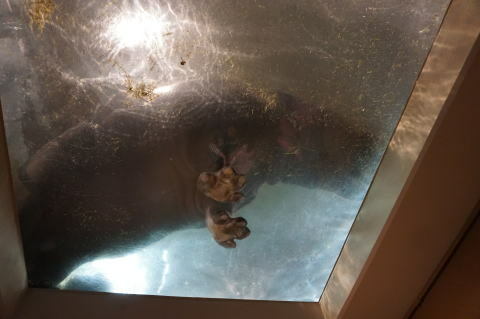 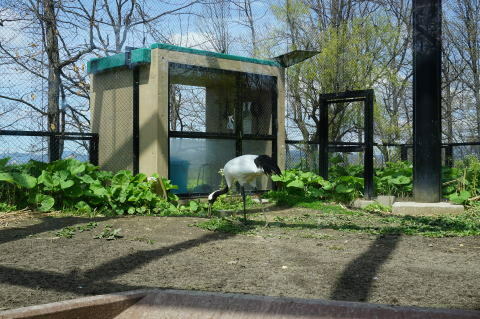 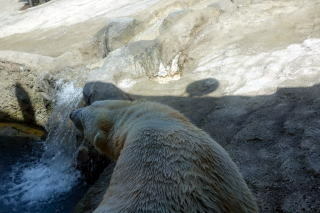 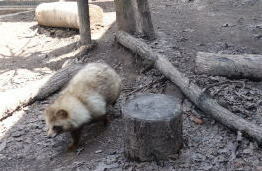 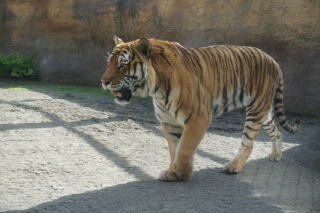 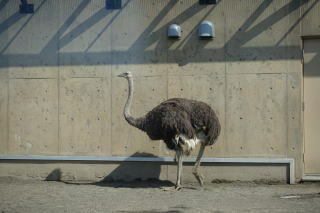 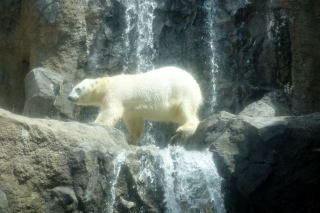 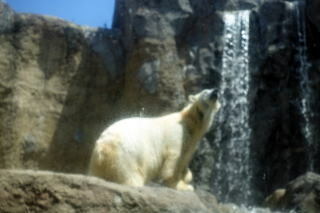 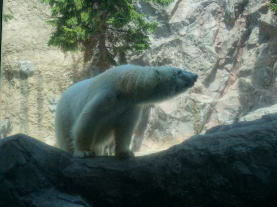 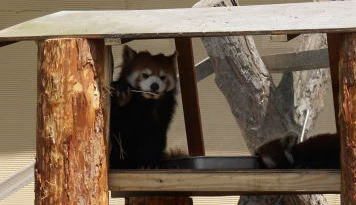 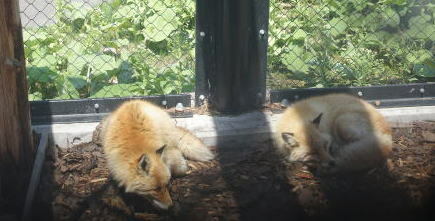 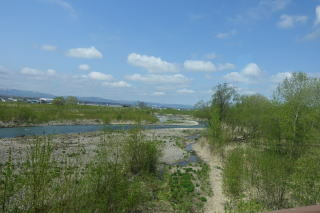 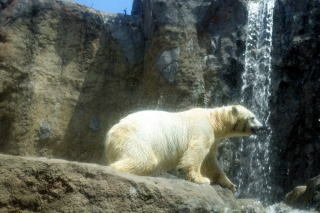 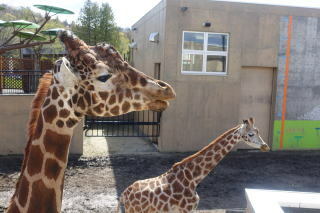 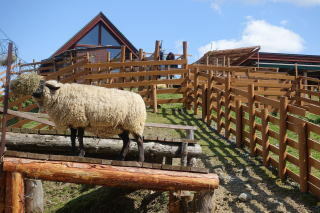 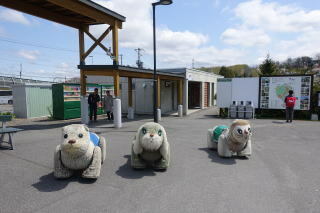 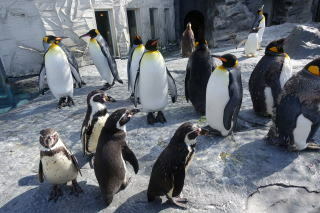 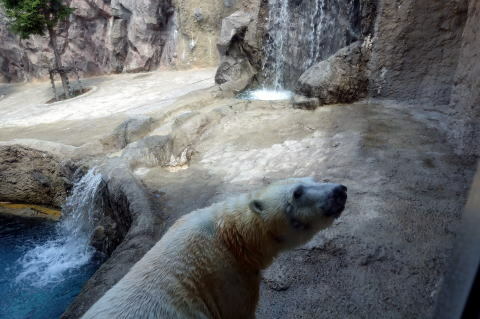 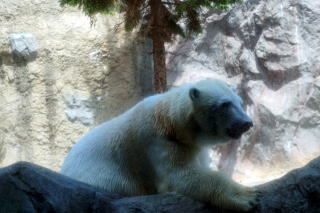 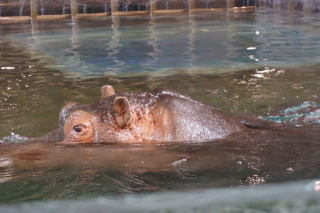 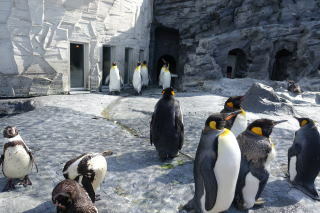 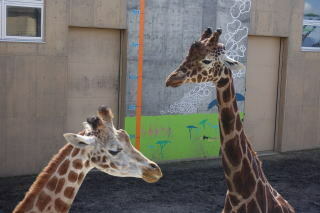 The day we visited Asahiyama Zoo, the sky is clearly blue, the air is dry in 11.2℃, it was very comfortable.